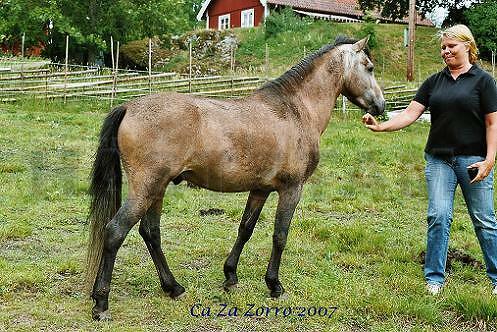 " Breedings on Ca Za stud "
DNA tested year 2003/2004. University of Kentucky. Accession number: H03-02979. Comments: Parentage not excluded.